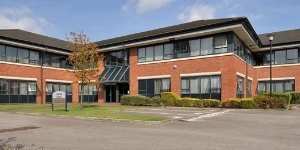 Brook Street Business Centre is a popular estate located in Tipton, within the metropolitan borough of Sandwell, approximately 10 miles north west of Birmingham, 5 miles south of Wolverhampton and 30 miles north of Worcester. 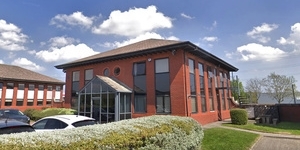 Brook Street links the subject property with the A4037 Bloomfield Road. Bloomfield Road in turn links with the A41 Black Country New Road, a key arterial road in the area, approximately 2.5 miles north east of the subject property. The Black Country New Road offers direct access to both Junction 10 of the M6 motorway 5 miles north east of the property and, indirectly Junction 9 via the A461 Wood Green Road, circa 4.5 miles east of the property. Tipton railway station is situated approximately 0.5 miles away providing trains to Birmingham New Street. Birmingham Airport is 20 miles to the east. The estate offers a good range of nearby amenities with Tipton town centre less than 10 minutes’ walk away. 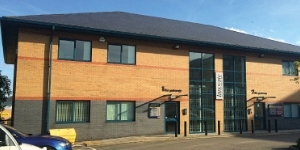 Brook Street Business Centre comprises a business centre and 7 industrial terraces. The industrial terraces total 26,776 sq ft and provide a range of workshop and industrial units from 350 sq ft up to 1,016 sq ft. Units can be combined subject to availability. The single storey units are constructed of steel frame with brick / block elevations and metal clad roofs. All units benefit from loading doors, concrete floors, painted block walls and insulating panels to the underside of the roofs. 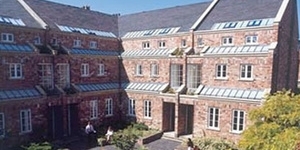 Externally, the site is surrounded by steel palisade fencing and a gated entrance from Brook Street. The site also benefits from CCTV coverage. The EPC ratings on the available units range from D59 to E125. 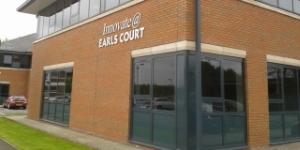 Copies of individual EPC's are available on request.